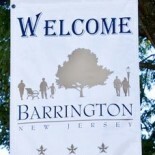 Customers who have sought a nearby supermarket since Pathmark closed in the White Horse Pike plaza in Lawnside in early 2012 don’t have much longer to wait, according to the Borough of Barrington Facebook page. 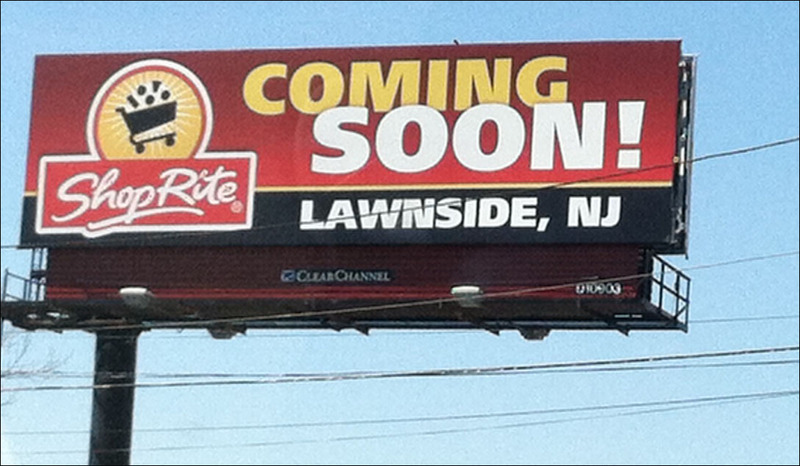 The Lawnside ShopRite, which will be operated by Somerset Stores, LLC, and owned by David and Renee Zallie, is slated to open July 14, according to the borough report. This entry was posted on May 20, 2013 by Barrington Bulletin in Business / Money, Region and tagged groceries, shoprite.